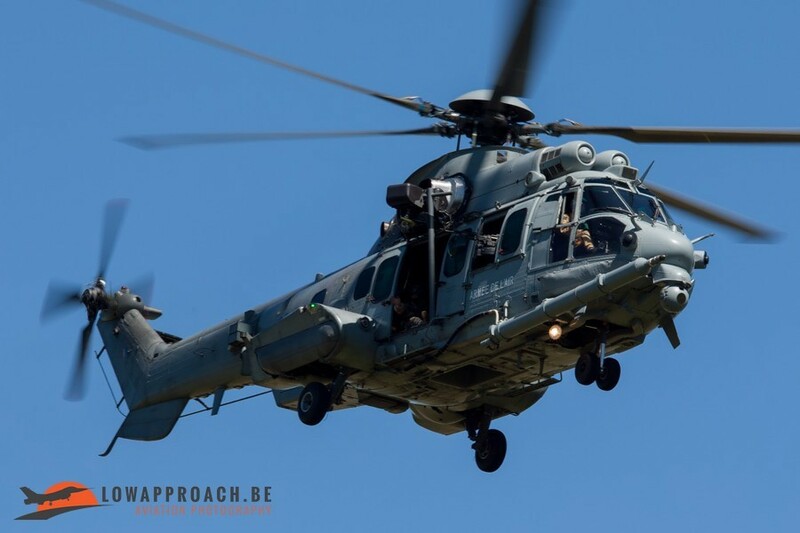 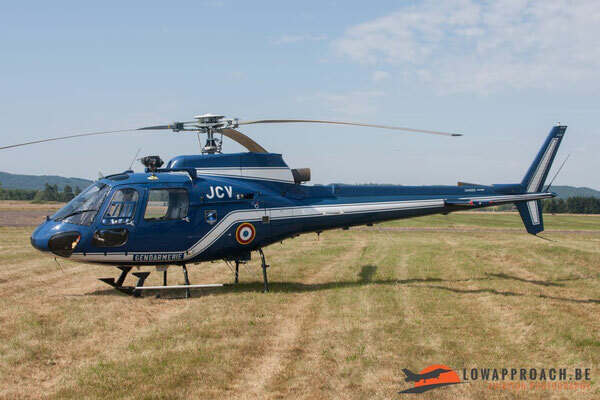 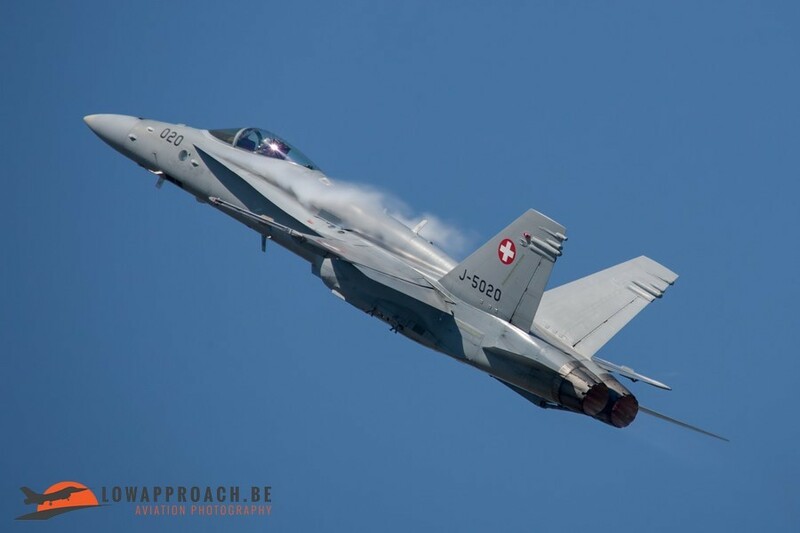 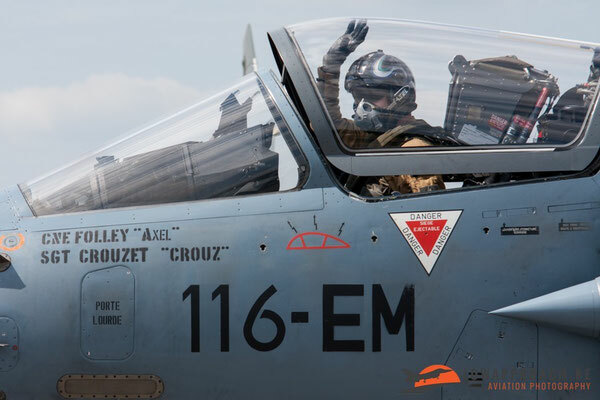 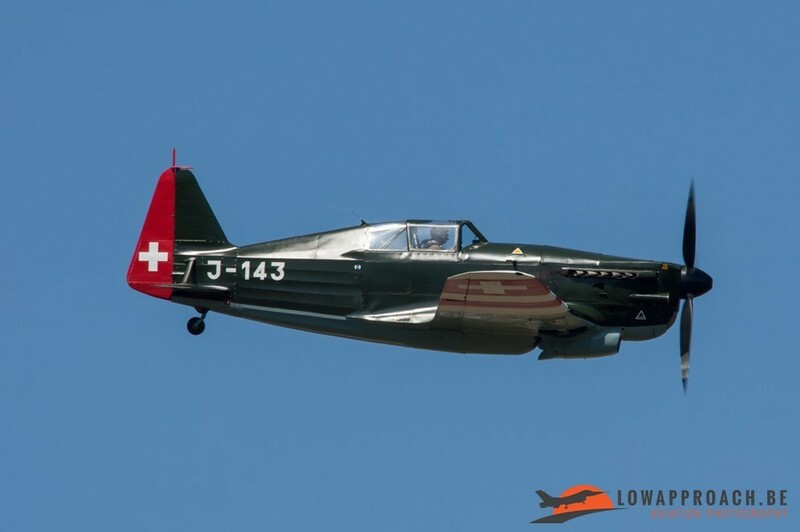 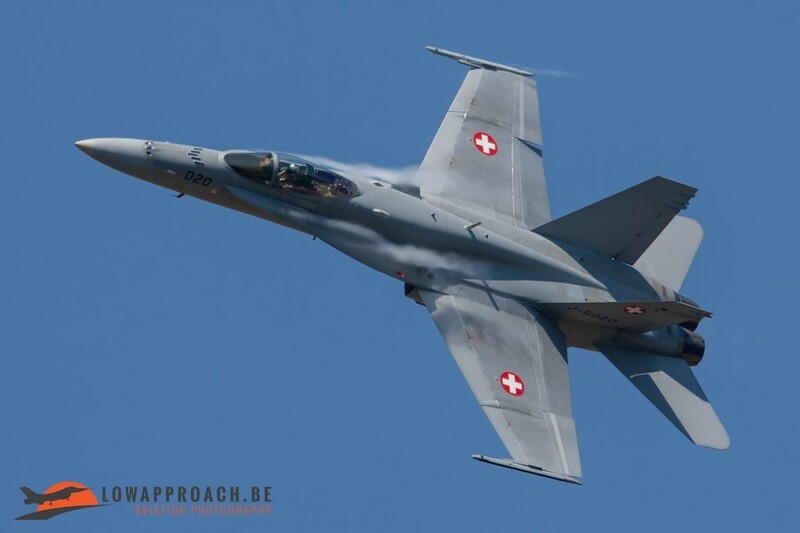 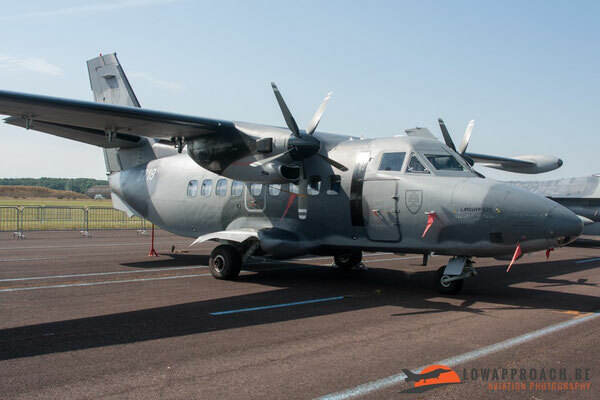 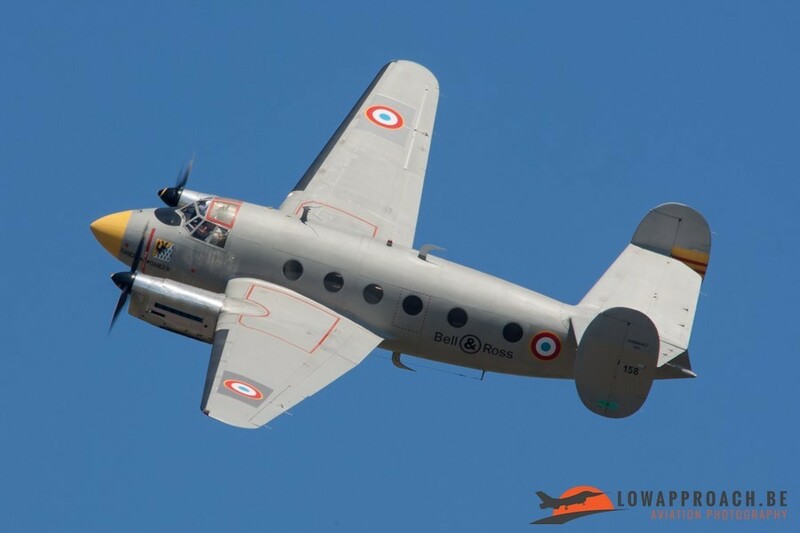 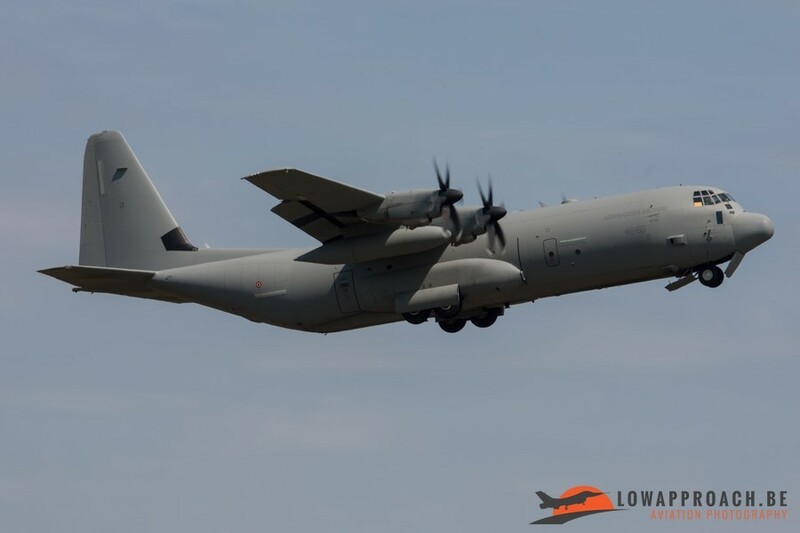 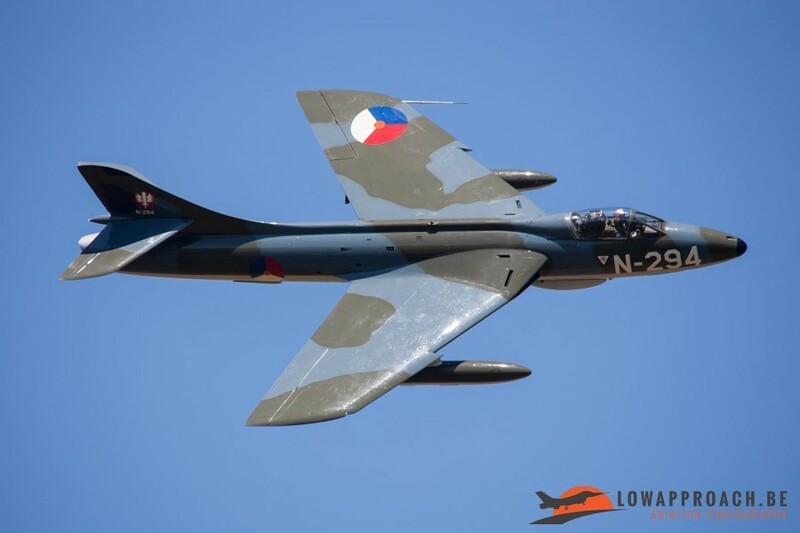 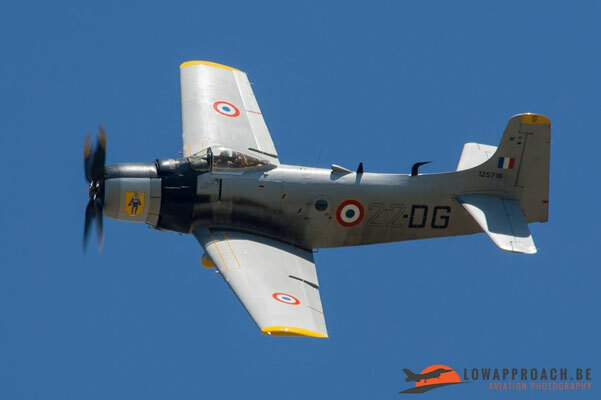 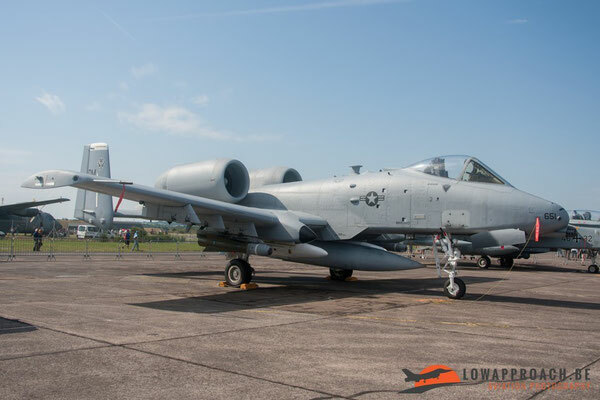 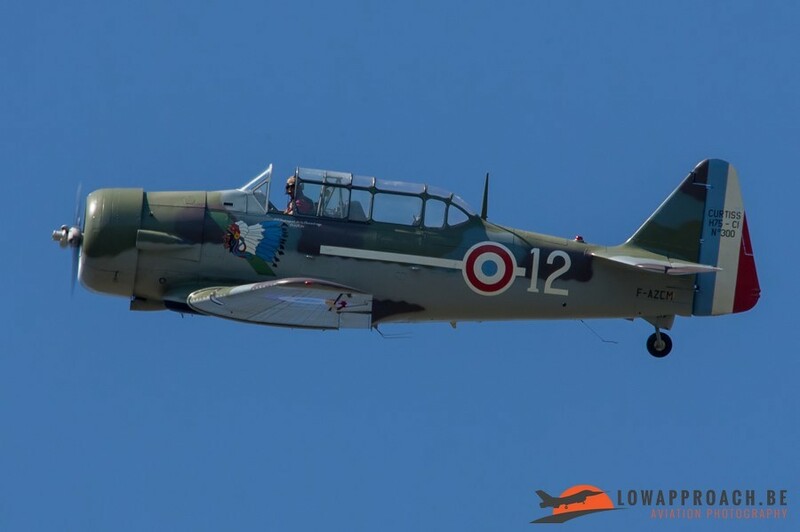 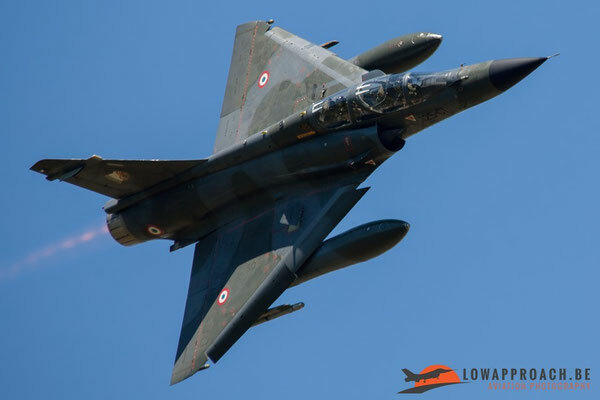 During the last weekend of June 2015 the French Air Force organized a Meeting de l’Air at Luxeuil - St Sauveur airbase (BA 116). 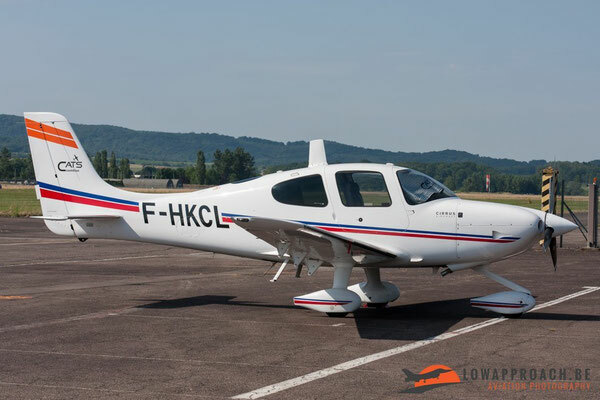 Luxeuil, located in the north-eastern part of France. 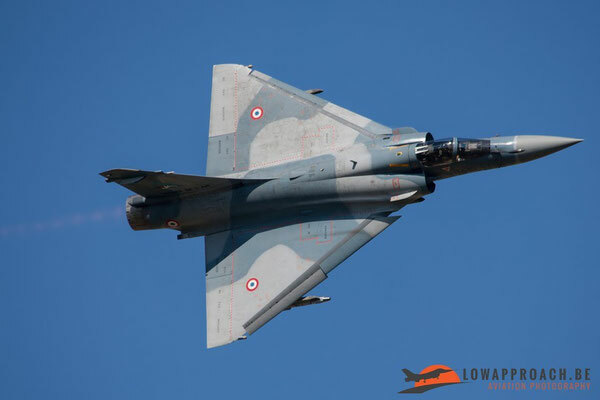 From 1966 until 2011 the air base was part of the Force de Frappe (nuclear deterrence Force) operating aircraft that could fly conventional strike and nuclear missions with the Mirage IIIE, Mirage IV and Mirage 2000 N. Since July 2011 BA116 Luxeuil-Saint Saveur is the home of Groupe de Chasse 1/2 “Cicognes”, that is currently equipped with Mirage 2000-5F air defense aircraft. 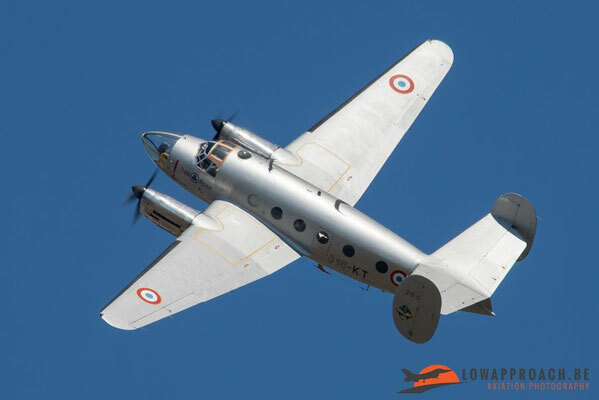 Groupe de Chasse 1/2 consist of 3 Escadrilles: SPA3, SPA26 and SPA103. 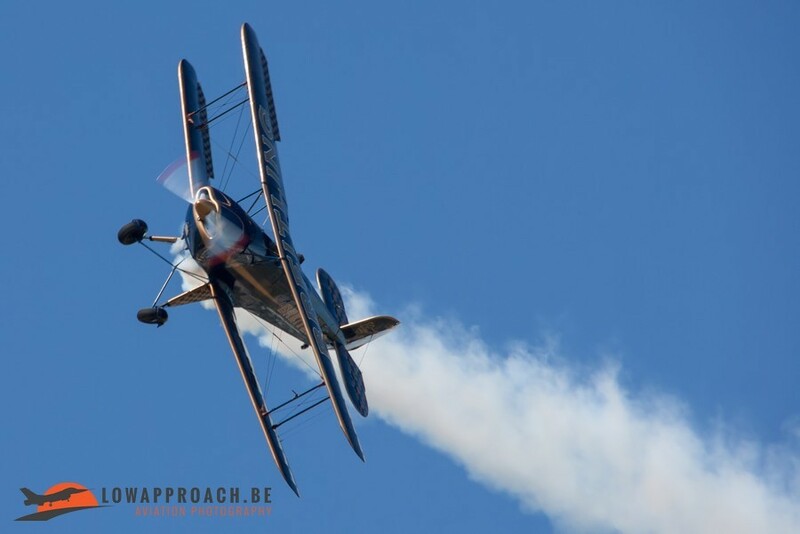 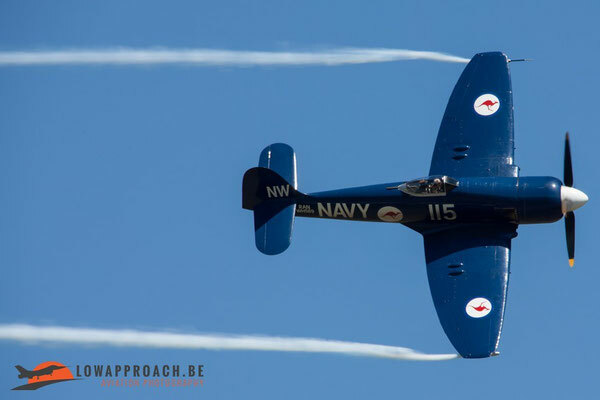 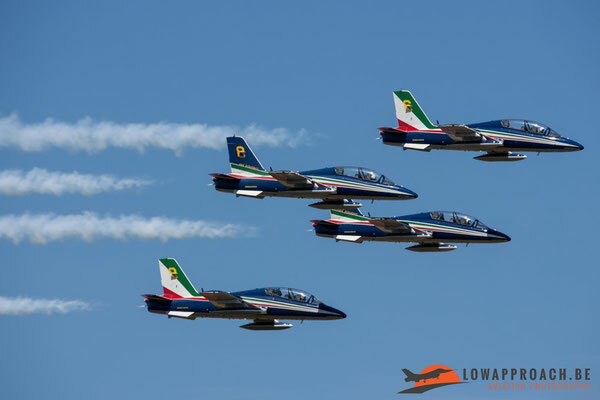 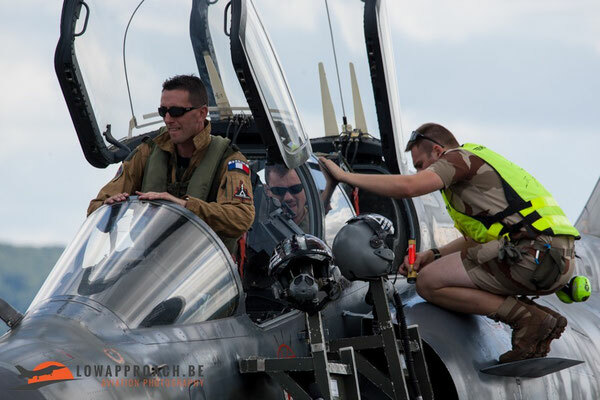 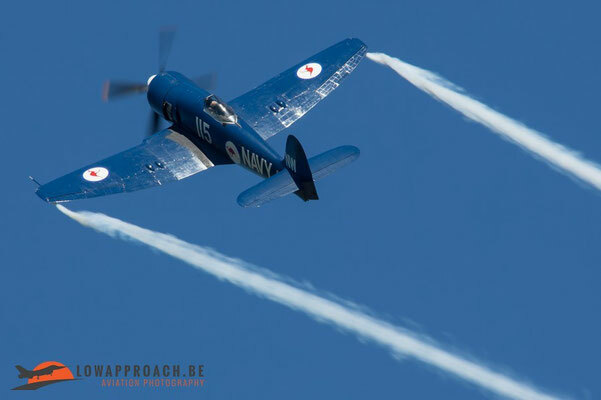 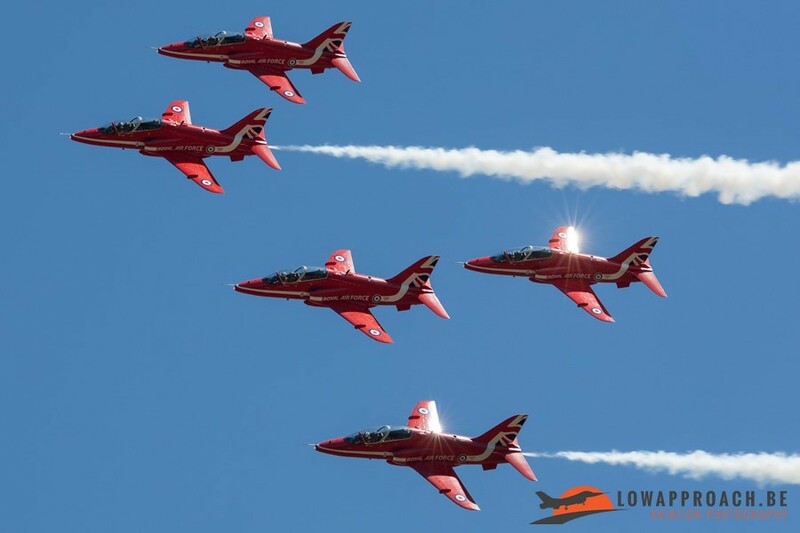 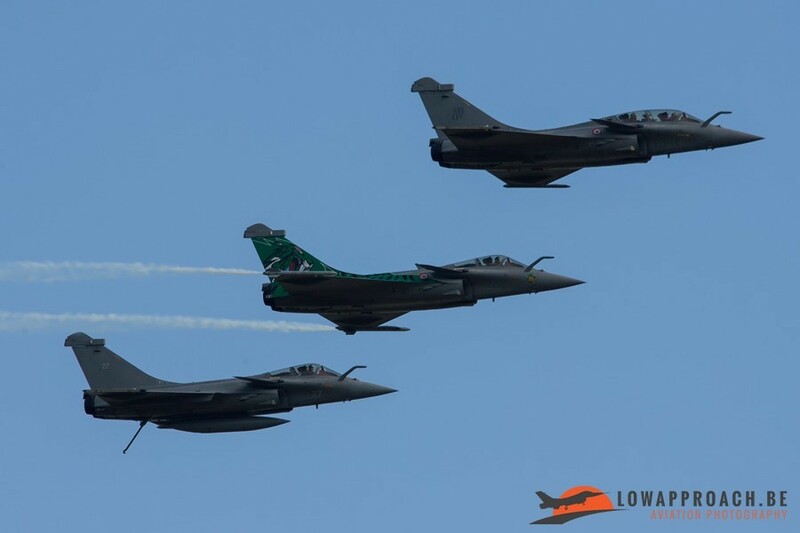 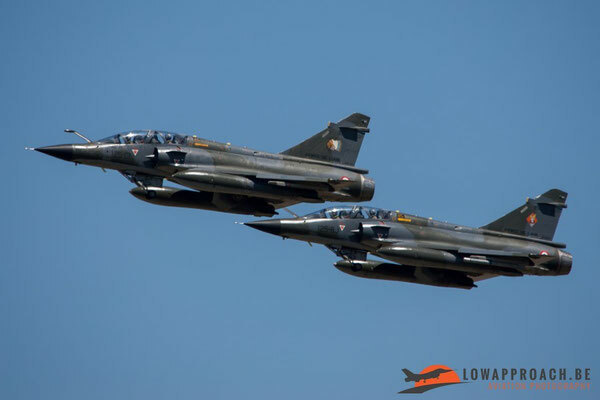 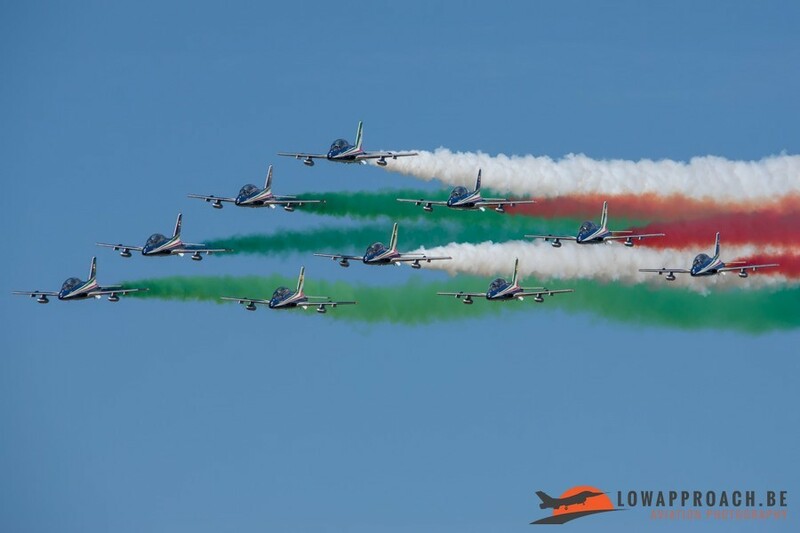 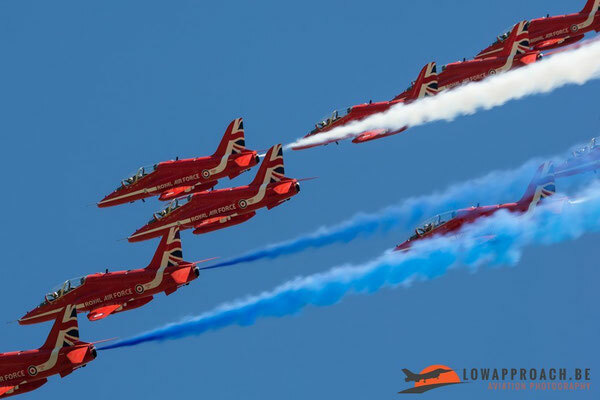 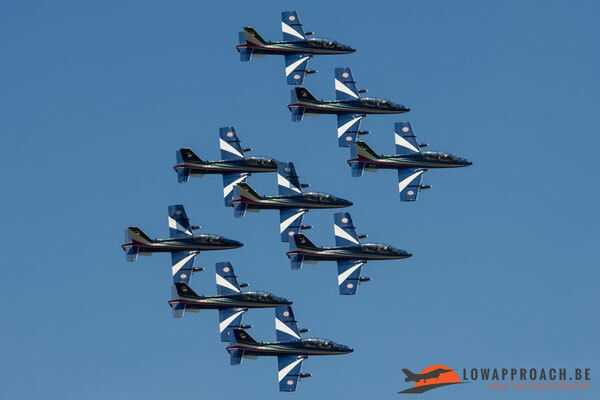 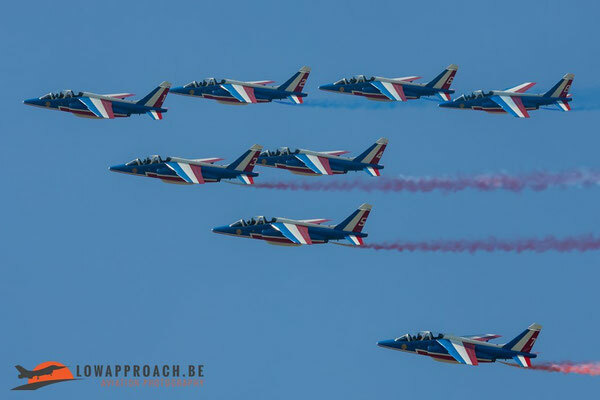 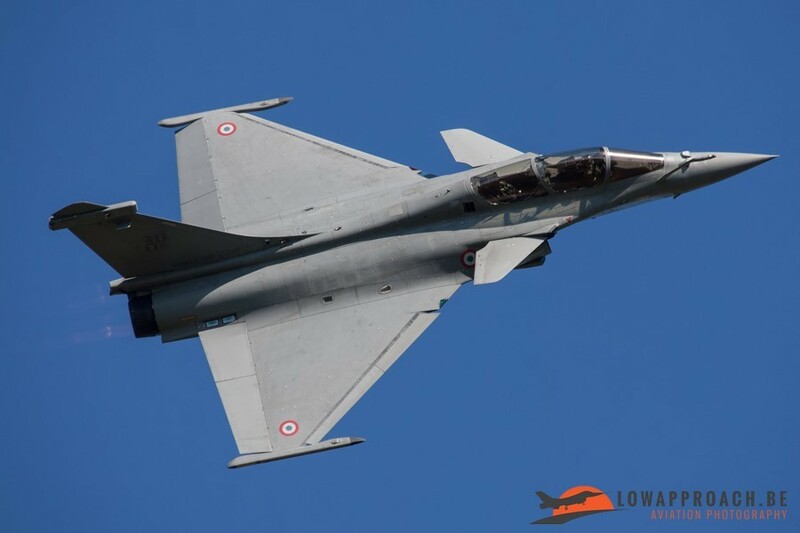 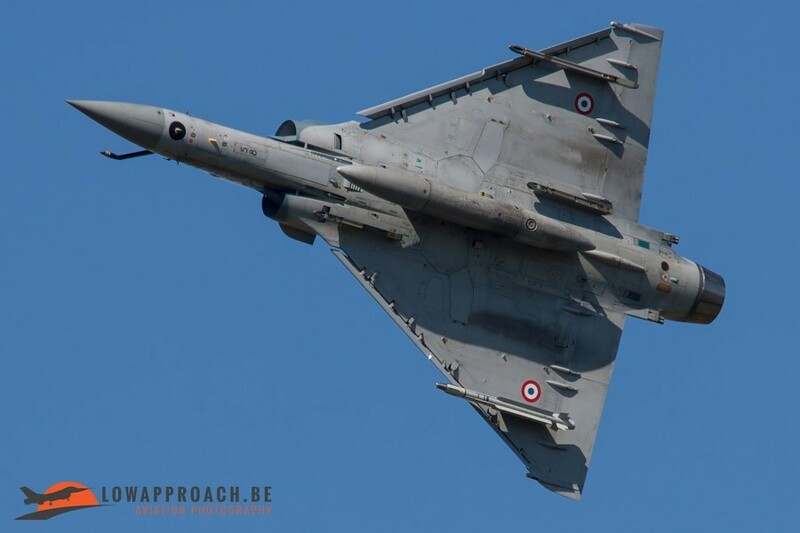 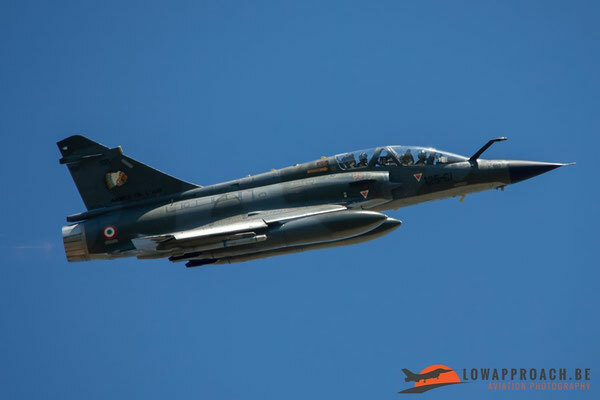 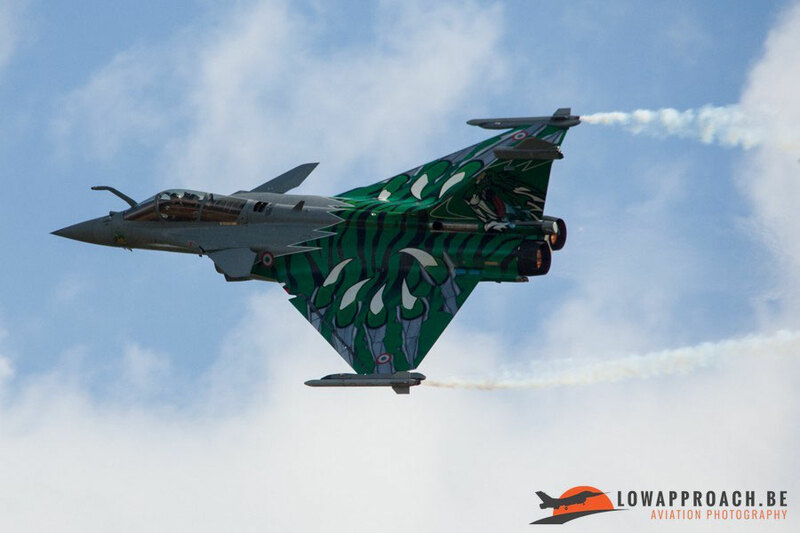 At the airshow the French Air Force impressively demonstrated the capabilities of their French-made fighters. 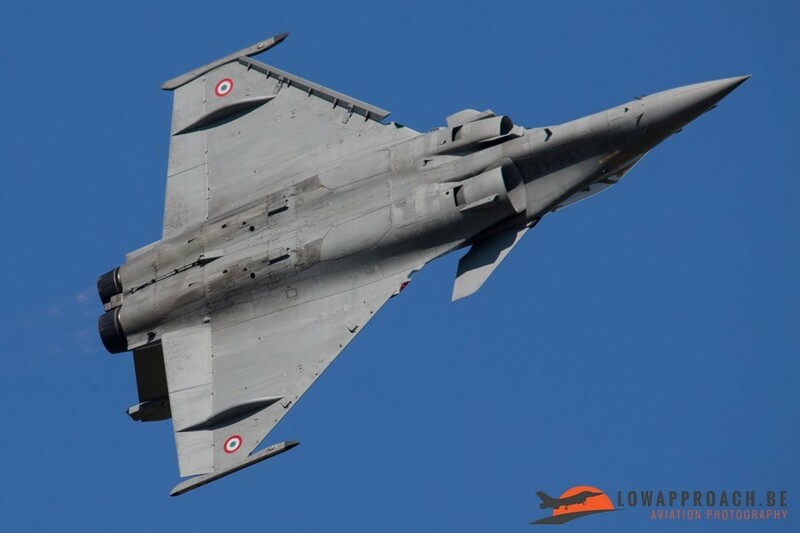 The pilot of a Rafale C showed what a modern fighter is capable of. 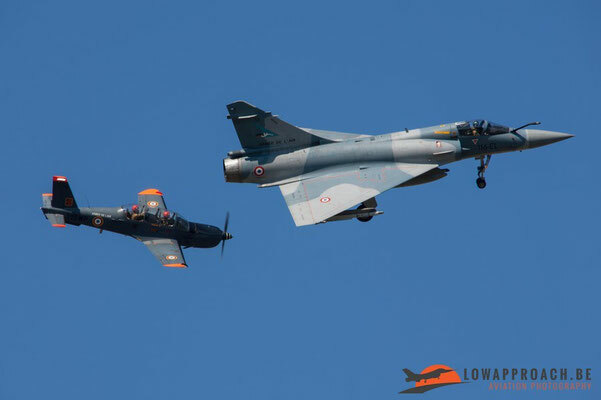 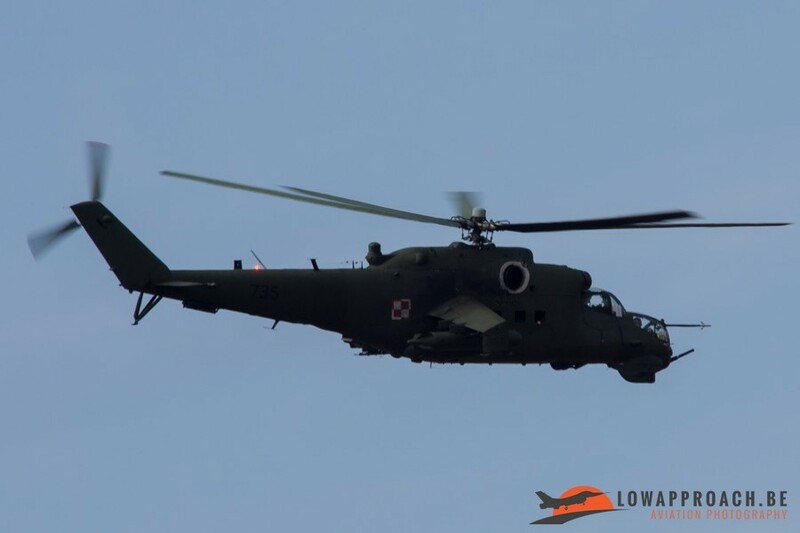 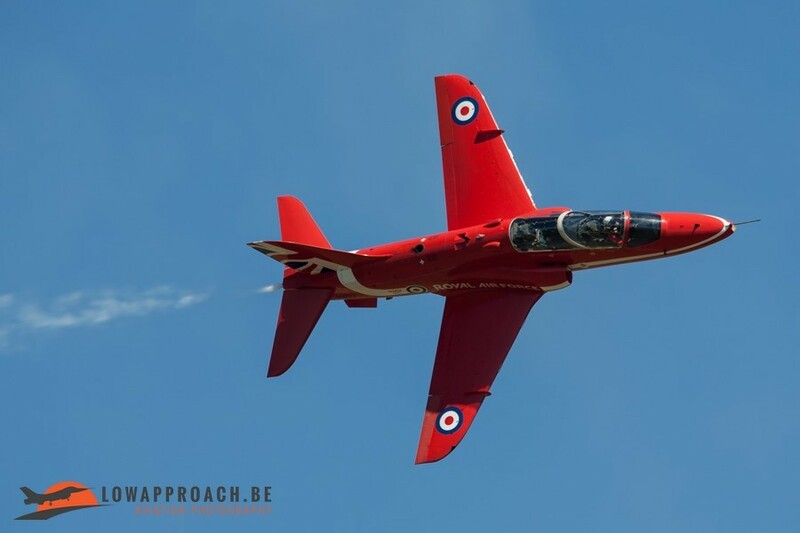 Two Mirages 2000-5F, based at Luxeuil demonstrated the interception of a single engine propellor aircraft and made some nice movements above the field. 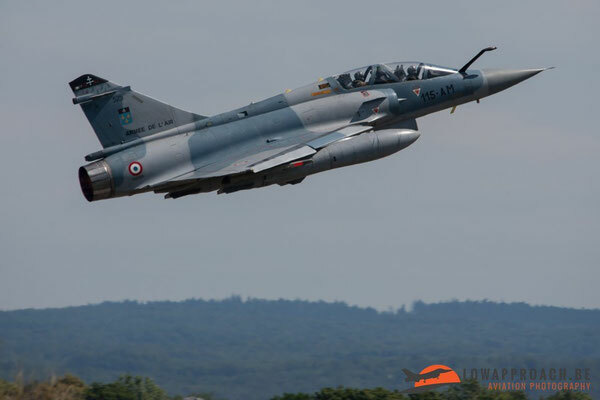 Another highlight for me was Ramex Delta, they let us see again the capabilities of the two Mirage 2000N. 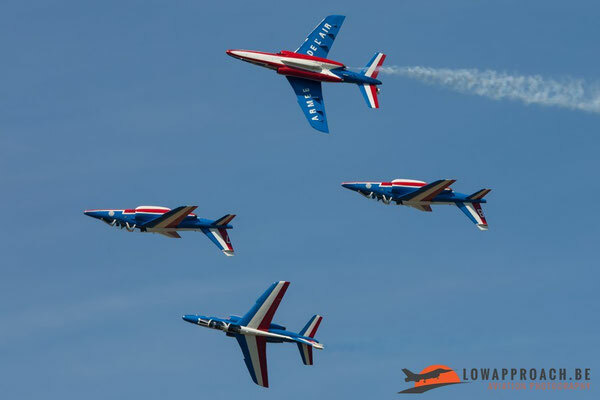 There were a lot of other flying displays but to much to mention all of them. 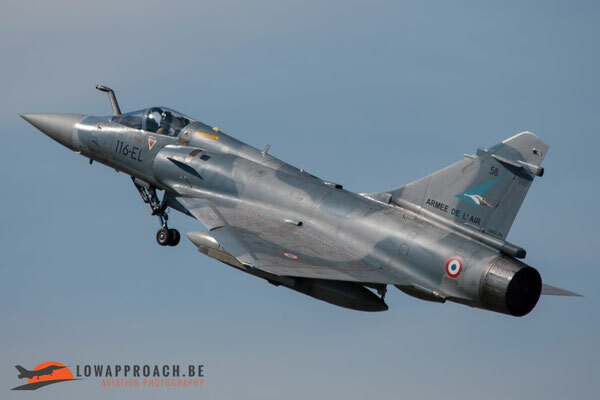 Dirk went for three days to Luxeuil and came home with following pictures.